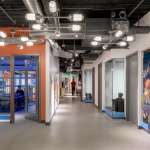 King Games is a social video gaming company headquartered in London, England. 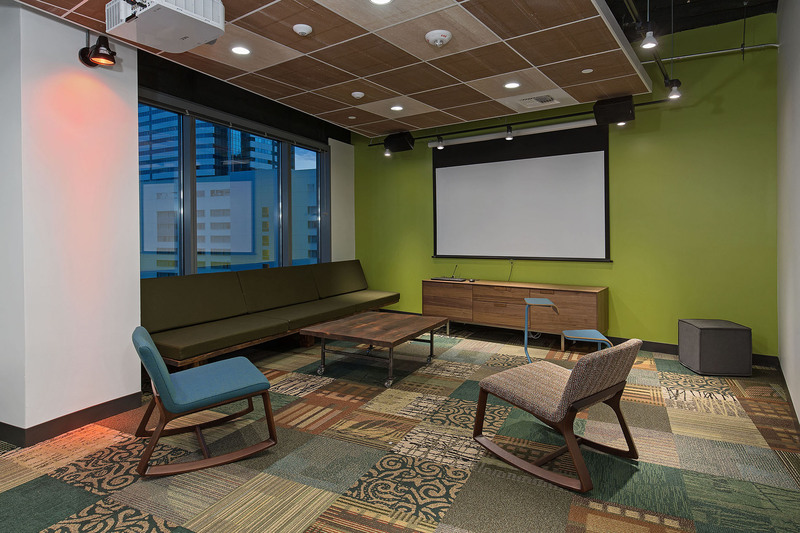 Seattle was the company's first US-based office, and carrying over the culture, feel, and non-corporate visual aesthetic of the European offices was crucial. 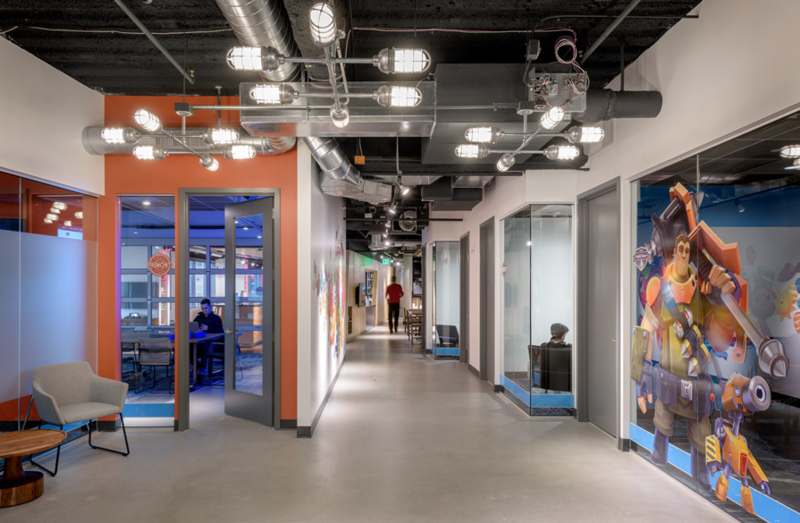 The Systems Source team spent over a year in planning and development with the King Games team and their architect to unearth a true workplace vision of the company: from site and showroom tours, critical path development, and envisioning sessions with key stakeholders. 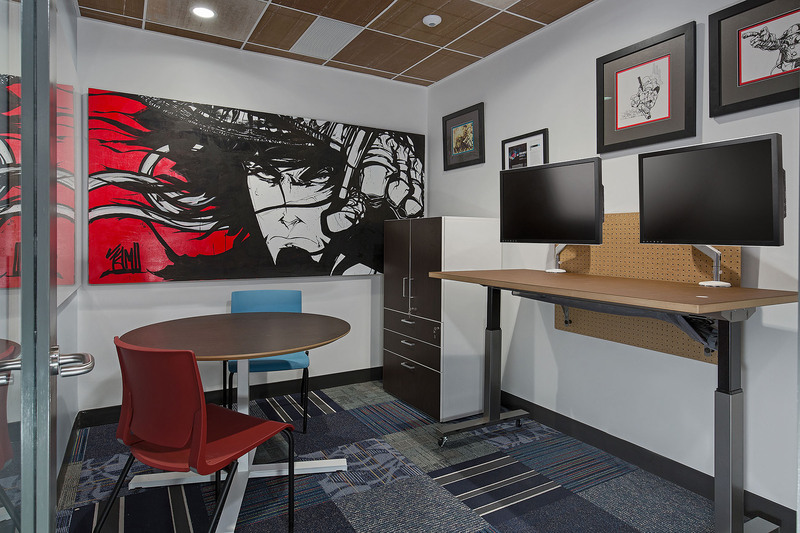 Through this process we learned that unique textures and finishes were key to the team and a point of differentiation. 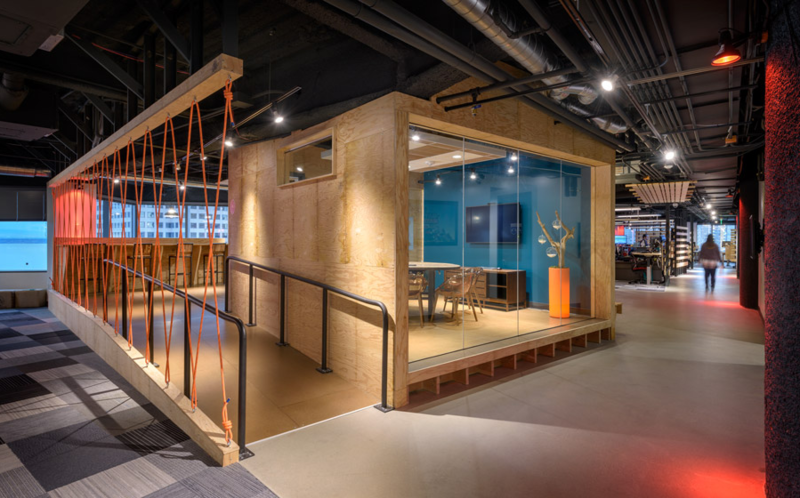 At the project’s completion in April 2016, we produced a non-traditional working environment that held true to King Games customized, non-corporate vision. 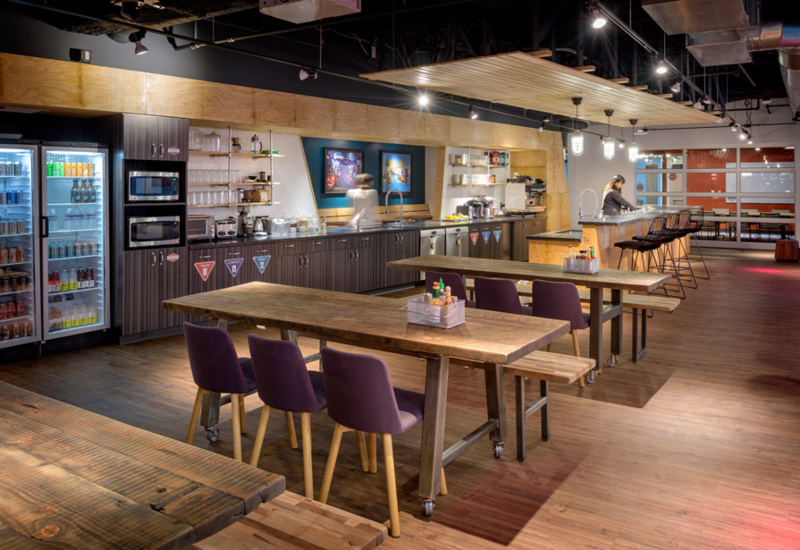 From backerboard worksurfaces, conference tables made from concrete, ceiling tiles flipped upside down, doors suspended from the ceiling, ergonomic desking and seating, monitor arms and keyboards, and not to mention every lightbulb was adjustable by hue. 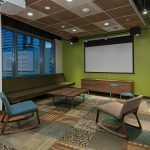 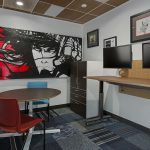 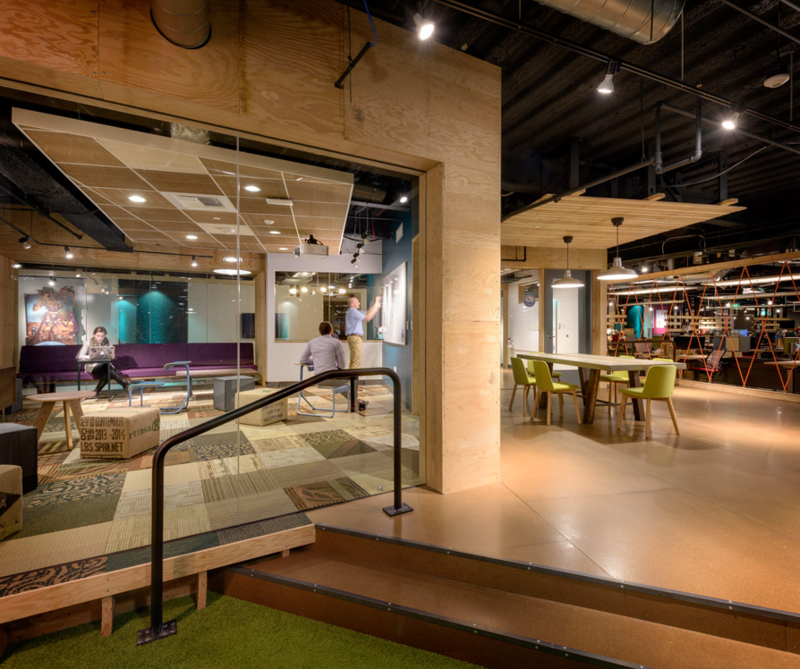 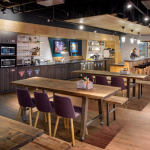 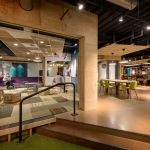 At the project conclusion, the extended and detailed planning sessions with the King Games team allowed the Systems Source team to fully embrace the client's vision and execute a space that defined their brand and culture.